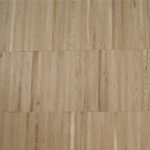 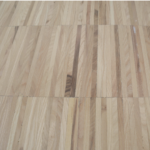 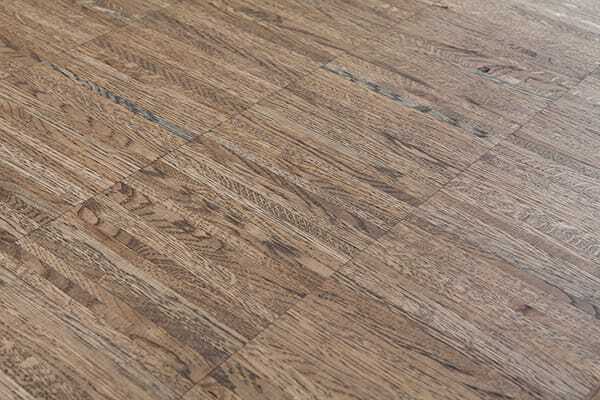 Industrial parquet is ideal for areas where there is high traffic of people. 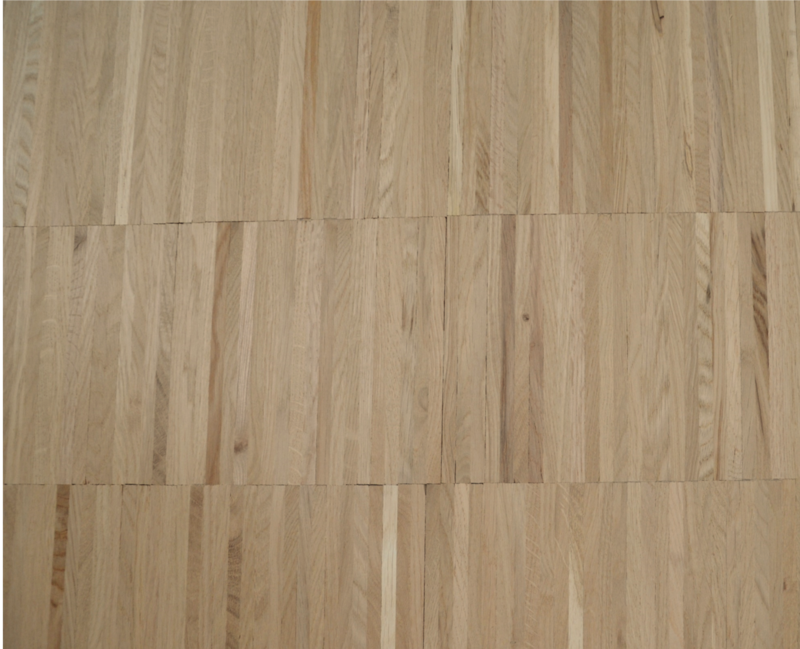 It is made of solid wood lamellas laid side-by-side in an upright structure. 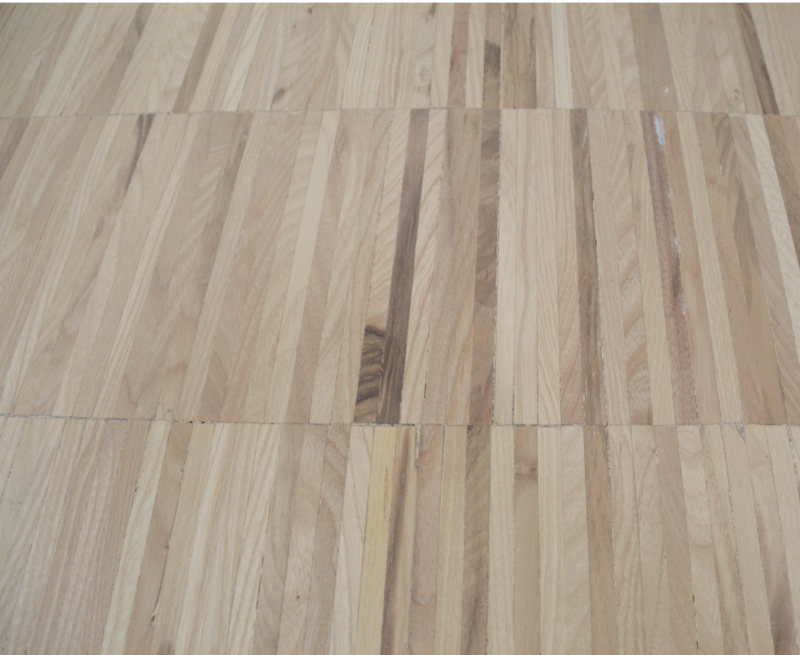 Due to its exceptional durability, it is used in areas such as office buildings, stores, offices, and restaurants.